European Society of Cardiology (ESC) and Enago will work together to enable researchers to create and publish their research through Enago’s end-to-end English language editing and publication support services. 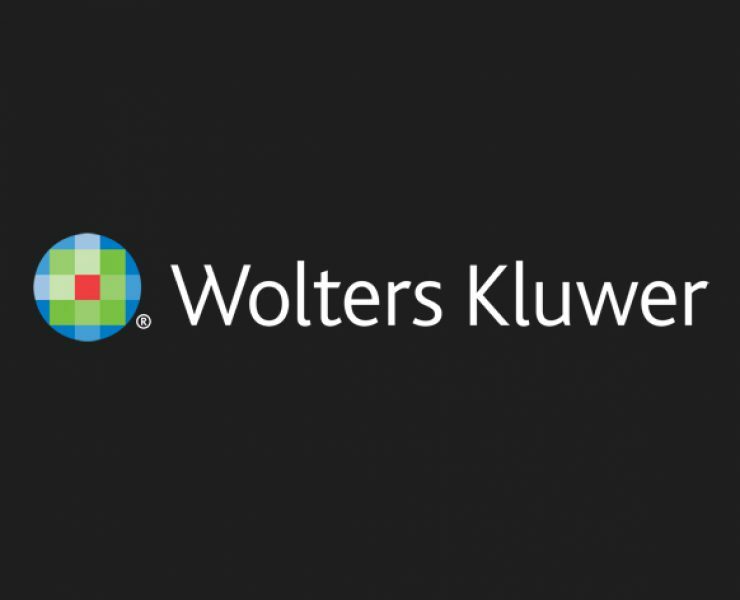 Wolters Kluwer Health announced today it will begin publishing The Journal of the Association of Nurses in AIDS Care from the Association of Nurses in AIDS Care (ANAC). 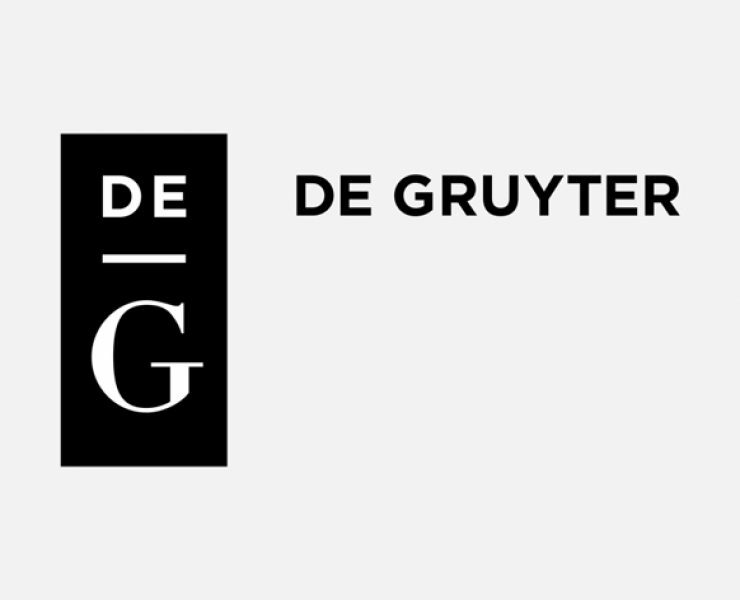 Under the new partnership, Wolters Kluwer will publish the clinical and scientific journal in its Lippincott Portfolio beginning January 2019. 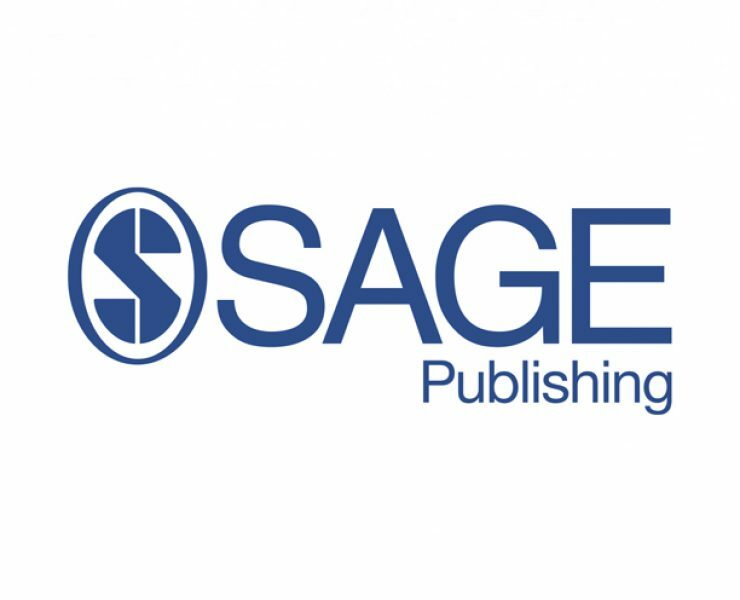 SAGE Publishing announces that it has expanded its open access program to include monographs, scholarly works that present academic research on a single topic, in-depth. BMC is pleased to announce the launch of new open access journals as part of its evolving portfolio expanding beyond biomedicine into the physical and applied sciences. EDP Sciences, of Les Ulis, France and Enago are now working together to offer high quality author services, including English manuscript editing and publication support, to scientific, clinical and medical researchers particularly those for whom English is a second language. 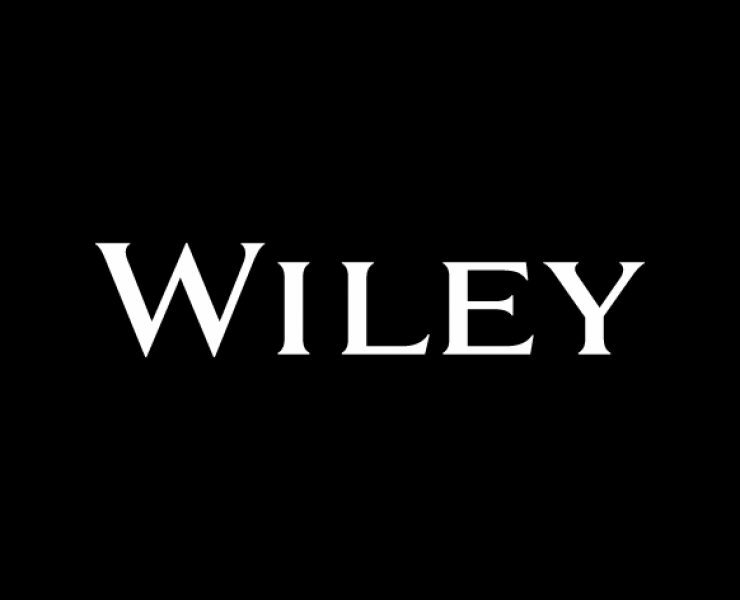 Wiley’s performance in the 2018 release of Clarivate Analytics’ Journal Citation Reports (JCR) remains strong, maintaining its position as #3 in terms of the number of titles indexed, articles published, and citations received. 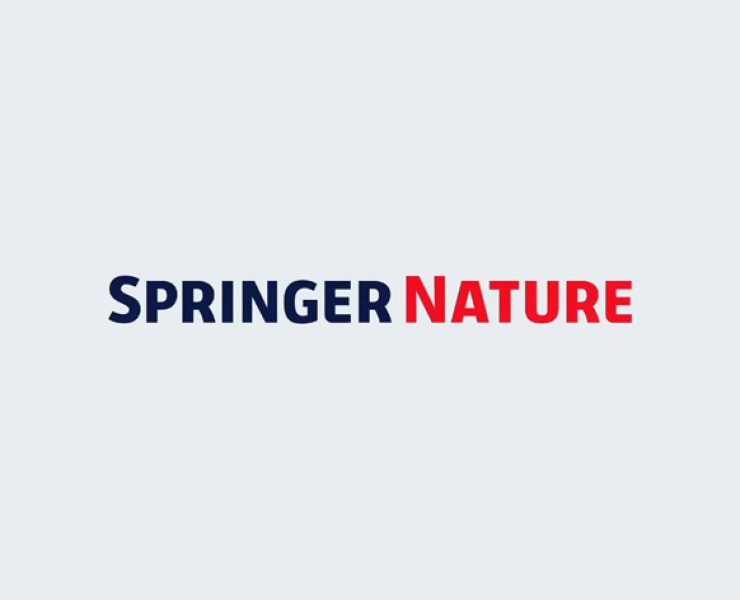 Two new highly inclusive, broad appeal journals in the fields of applied sciences and clinical medicine are being launched by Springer Nature under a new imprint ‘SN’. 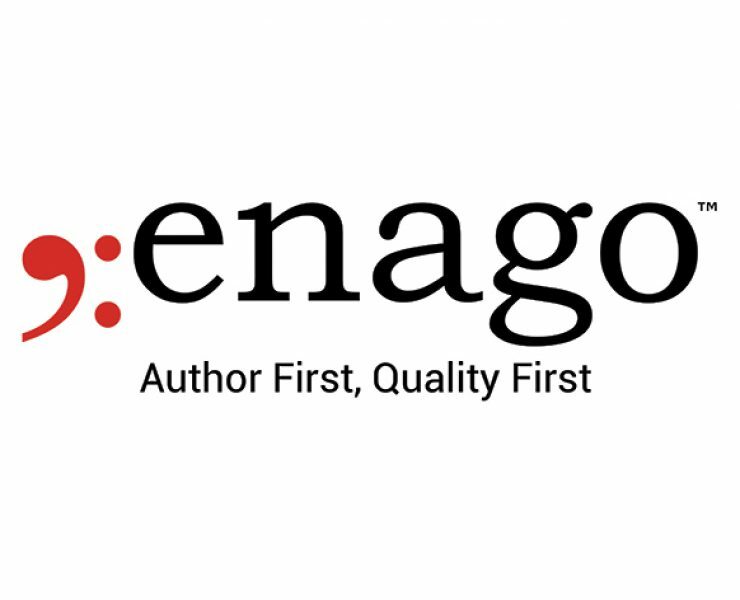 Society for Automotive Engineers (SAE) and Enago have come together to offer high caliber author services, including manuscript editing and publication support to engineering researchers and to those within other technical and scientific disciplines. 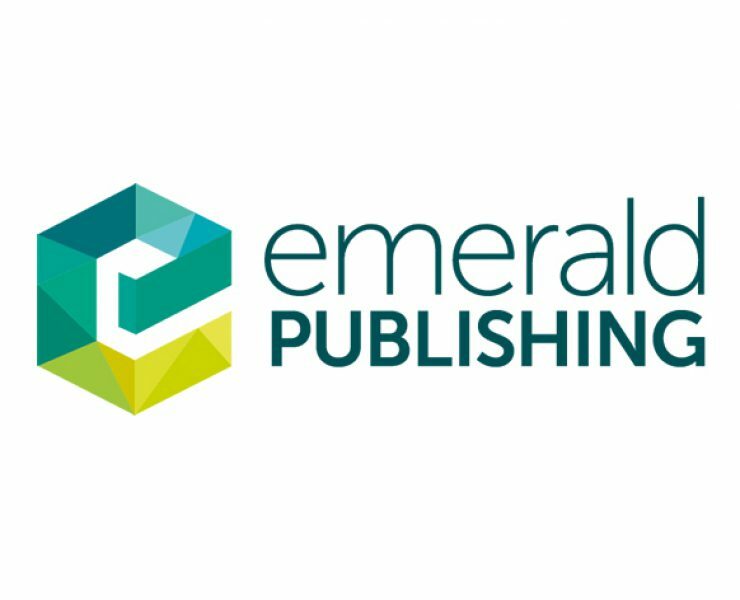 Emerald achieves best ever Impact Factor results. Rapid progress on citation indicators of influence, part of Emerald’s wider real impact agenda. 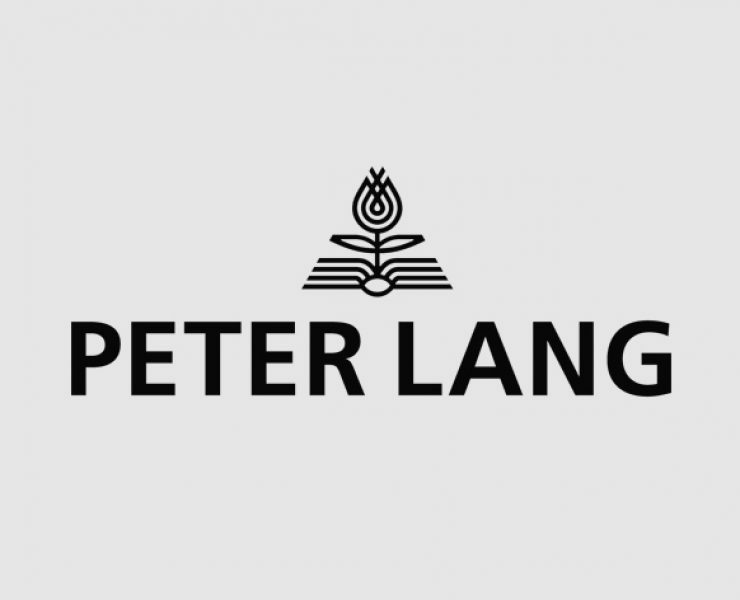 Effective immediately, academic publishing group Peter Lang takes over the publication of “Stanford Slavic Studies”. The academic book series was founded in 1987 at the Department of Slavic Languages and Literatures of Stanford University and was published by Berkeley Slavic Specialties until 2016.